This is promising. 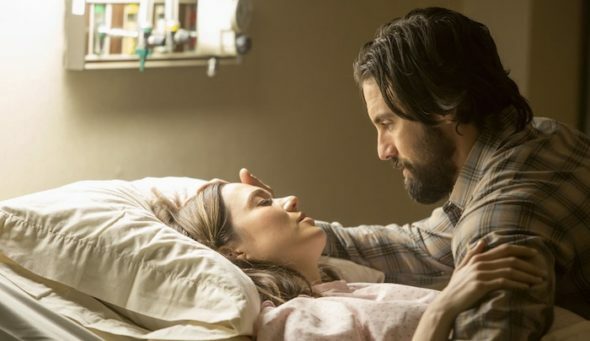 Deadline reports the trailer for NBC’s new series This Is Us just set a new viewership record. From Dan Fogelman, the drama follows a group of seemingly unrelated people who share the same birthday. Milo Ventimiglia, Mandy Moore, Justin Hartley, Chrissy Metz, Susan Kelechi Watson, Chris Sullivan, and Ron Cephas Jones star. Apparently, the series trailer has reached more than 25 million views on Facebook, far surpassing the network’s other new trailers and the preview for FOX’s highly anticipated Prison Break revival. What do you think? Have you seen the trailer? Would you watch This Is Us?